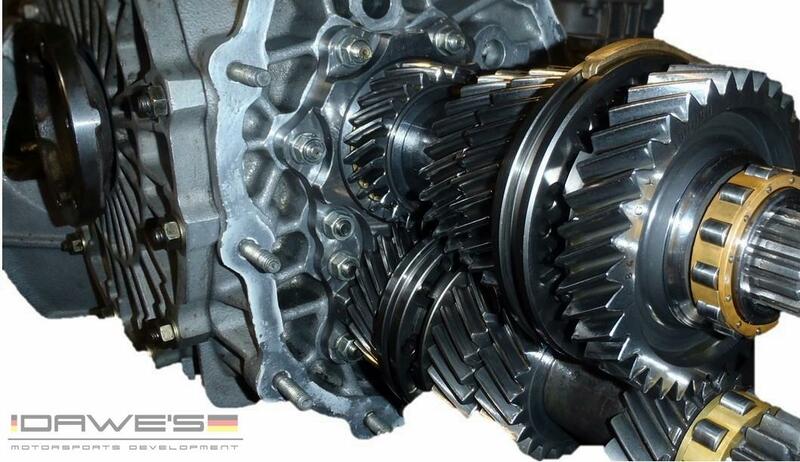 Dawe's Motorsports has the expertise to rebuild or upgrade your 901, 915, G50 or PDK transmission on site. Whether its an upgrade to a lightweight Flywheel or a complete rebuild. We can do it right the first time using all high Qualitiy OEM parts. For our racers we offer clutch upgrades, and Oil cooler installations, along with several other modifications. There are numerous problems that can occur with your transmission, noise during acceleration, gears sticking when shifting, loss of acceleration, gear selector "poping out", and more. If you are having any of these problems you should contact us to have your transmission inspected.